It's often extremely challenging to even think about self-care when you have a new baby. You are probably hyper focused on your little one, and just trying to get through each day. It can take a while to get used to a major life change like becoming a new mom, and stress is a normal part of that transition. However, it is crucial that you carve out time to care for yourself. This allows you the time to check in, get some restorative downtime, and recharge. It's also a vital opportunity to self-monitor for symptoms of more serious concerns, like postpartum depression and anxiety (which can be overlooked in the bustle of new-baby life). Go into your room, close the door, and watch a favorite show. 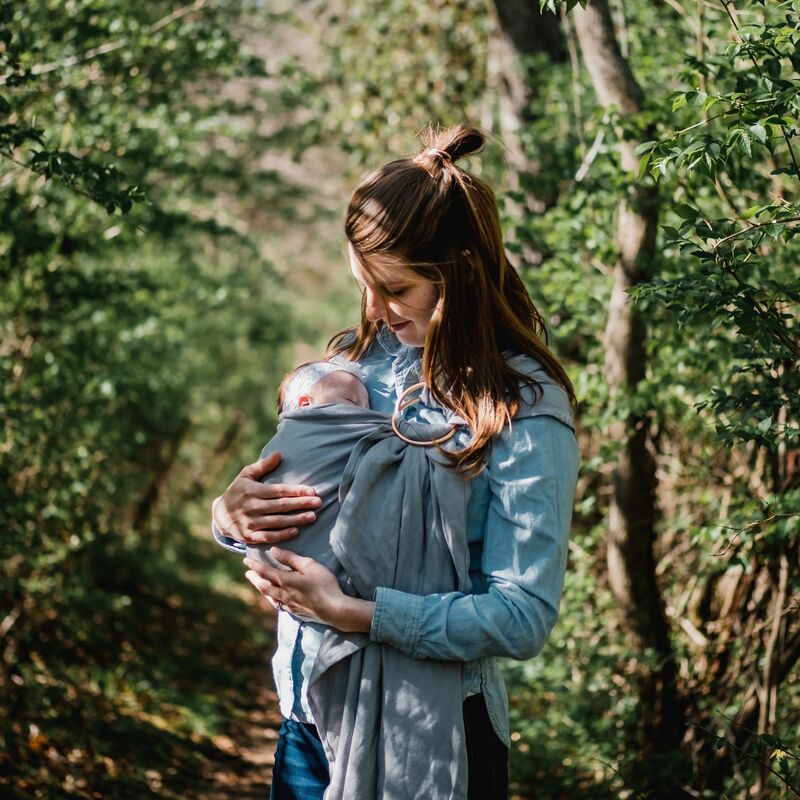 Get some fresh air - go for a short walk, with or without your baby. Listen to a short podcast or brief meditation. I love the “sanity and self” app – it has brief audio sessions that promote self-care ranging in topics from sleep to anxiety and stress. Talk to someone about what is happening with you. Call a friend. Do not be afraid to rely on friends, family members, babysitters, even neighbors for help. If you feel guilty, you must reframe this – your baby likely has no idea (especially in the early stages) and it is excellent for children to learn to interact with different people in the world (welcome to humankind!). If someone is coming by to see the baby, have him or her take the baby (even if it’s just for an hour). Consider joining a new mom or new dad’s group. This can stop you from accidentally isolating yourself; being alone with an infant is often relaxing, but also relentless. Being social is a great way to take care of yourself and make new friends who can provide invaluable social support. If you are considering going back to work, allow yourself to do so. Interacting with other adults and feeling competent is a very reasonable way to engage in self-care. The fourth trimester is by far the most challenging phase of new parenting, in my opinion, and it is best not to be blindsided by it! Of course, having a new baby can also be exhilarating and amazing – but it is ideal to have realistic expectations. Look into baby nurses, and see which family members and friends are available to come stay with you after the baby is born. Talk to other new parents who have been through it. Ask them to tell you “the real deal” and what they found most helpful and not helpful. The best advice comes from other parents who are willing to be honest. Also, try to have all the gear purchased ahead of time so you are not scrambling (although you will also get one thousand gifts!). I have several excellent resources I would like to recommend for new parents – mostly books. I feel these books saved my life and they will help you too! I cannot stress enough the importance of self-care for you and for your child. It may not occur to you, but helping yourself is helping your baby. It reduces burnout and makes you a more effective parent. As they say on airplanes, you must put an oxygen mask on yourself before putting one on your child. This allows you to conserve energy and resources that you can use for parenting for work, other relationships, and – of course – yourself!